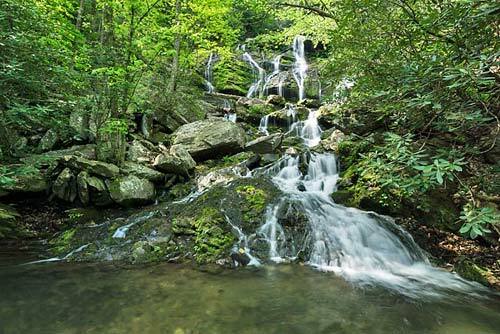 Saturday, March 2, 2019, 10 a.m.
Join the Old Fort Community Forum for a hike to Catawba Falls and learn about hiking as a way to get exercise outdoors. Families Welcome! Slow paced 3-mile round trip. What to Bring: Close-toed shoes, rain jacket or sweatshirt, bottle of water. Keep McDowell Beautiful, N.C. Cooperative Extension of McDowell County, and The Old Fort Community Forum. • Swain 4-H Family Hike Challenge WINNER!